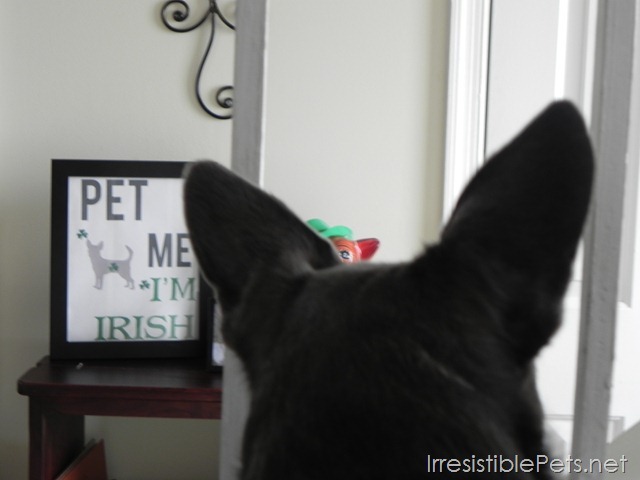 Can you believe Sunday is St. Patrick’s Day already?! Why is 2013 going by so fast? The older I get, the less excited I am about rushing my life away. I guess we have to just live each and every day to the fullest…right? 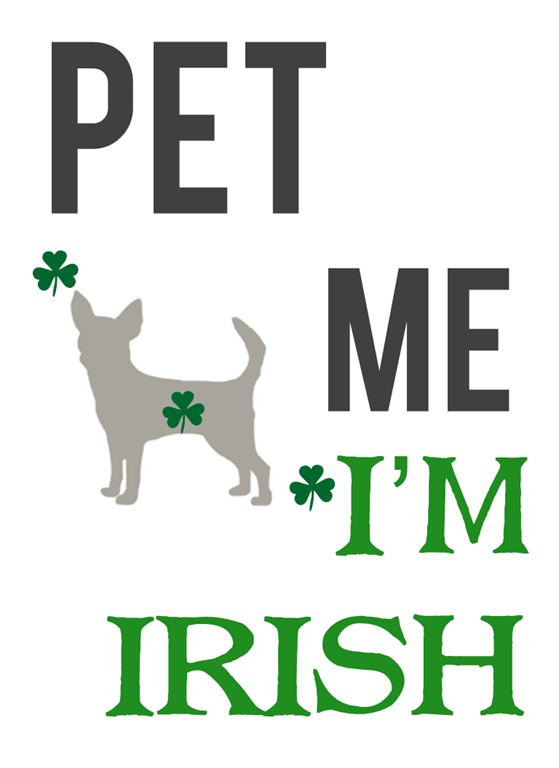 Free Printable for St. Patrick’s Day! I made this “Pet Me I’m Irish” Free Printable for everyone that loves their Irresistible Pet! 1. 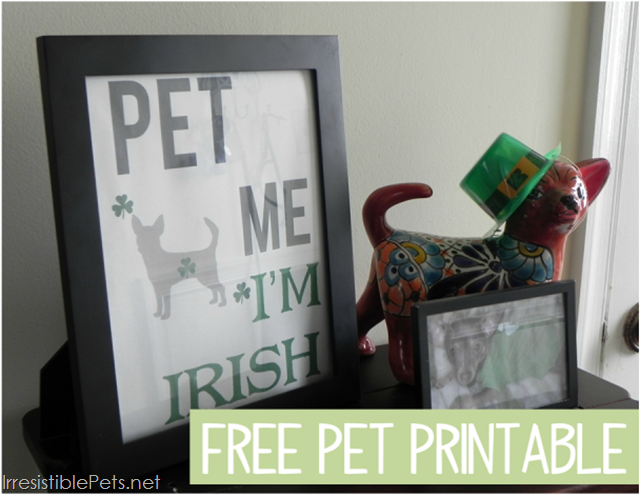 Download the free printable here in PDF form. 2. Print out. You may need to trim the paper just a little bit to fit into your frame. 3. Frame using your 8 X 10 frame of choice. 4. 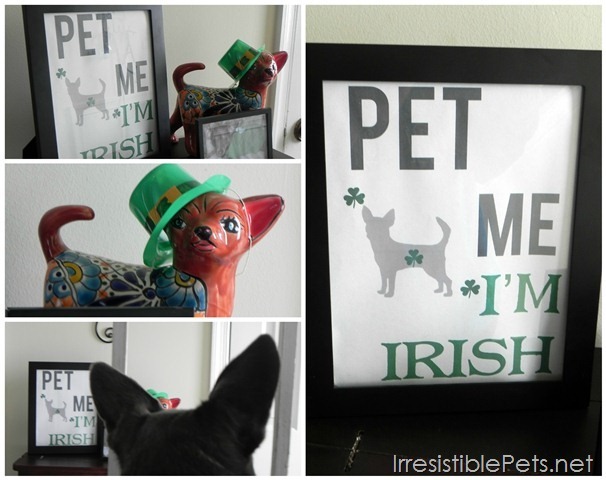 Display in your home to show a little Irish cheer!